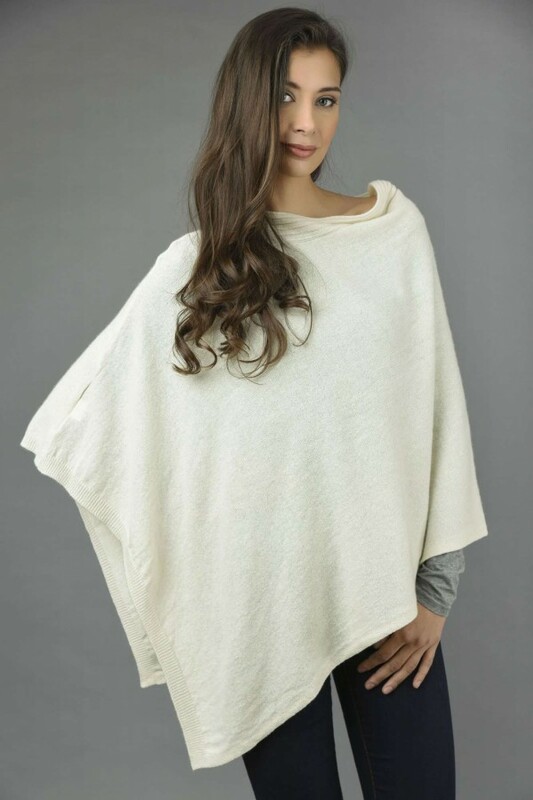 This Cream White cashmere poncho is so agreeable and perfect for fall and winter yet extremely pleasant in the spring season. 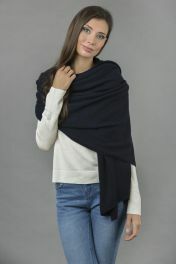 100% cashmere styled and made in Italy. 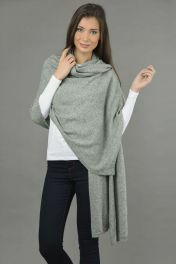 Have a feel of a timeless and hottest fashion trend in this high-quality, pure cashmere Cream White poncho wrap knitted with an asymmetrical shape. 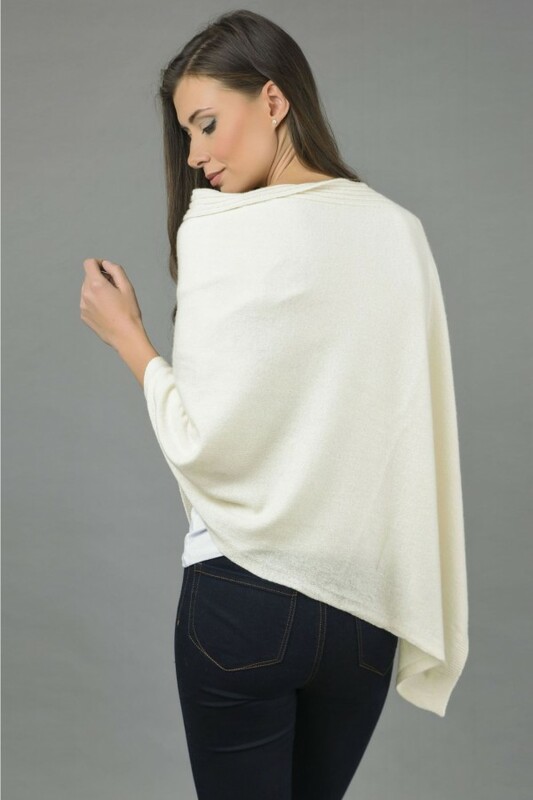 This ultra-soft pure Cream White cashmere poncho wrap looks so lovely with jeggings, jeans, leggings etc. 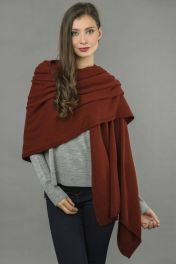 Perfect for chilly days of fall and winter as well as for spring. 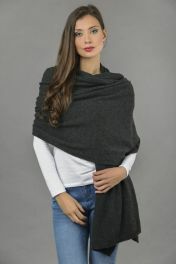 A unique one size fits all cashmere poncho and an outstanding gift item, 100% made in Italy. 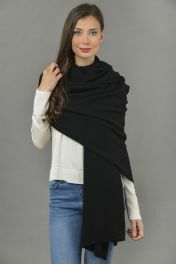 Available in various attractive colours.